It feels good to be back on stage! 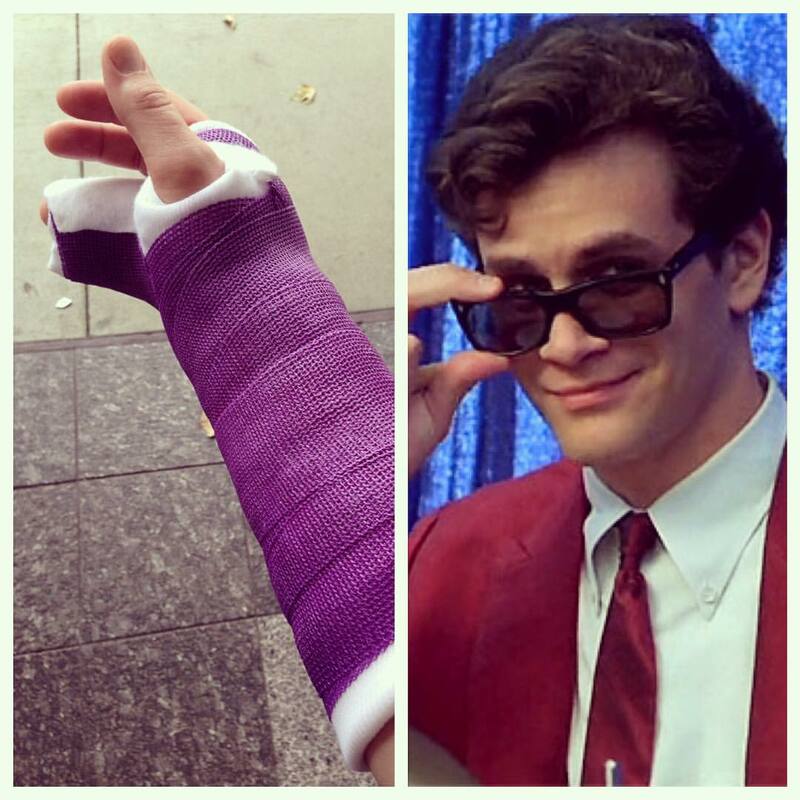 If you haven’t heard, our drummer Vince broke his hand a couple weeks ago and will be out of commission for about a month. The show must go on! Tonight, our good friend Matt Maulding will be joining us on stage to play some additional melody with us. 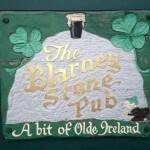 Blarney Stone is the perfect place to kick back and play some good ole fashioned drinking songs. 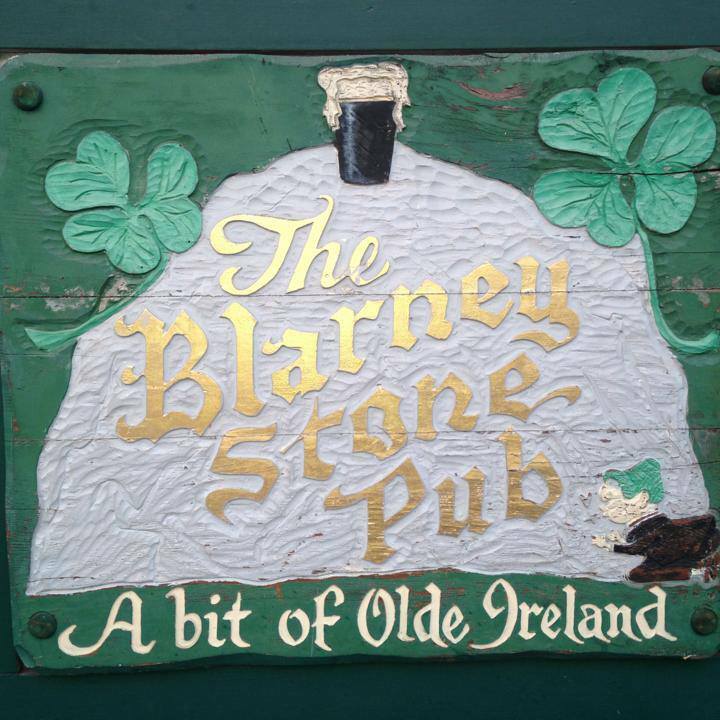 See you at the pub!